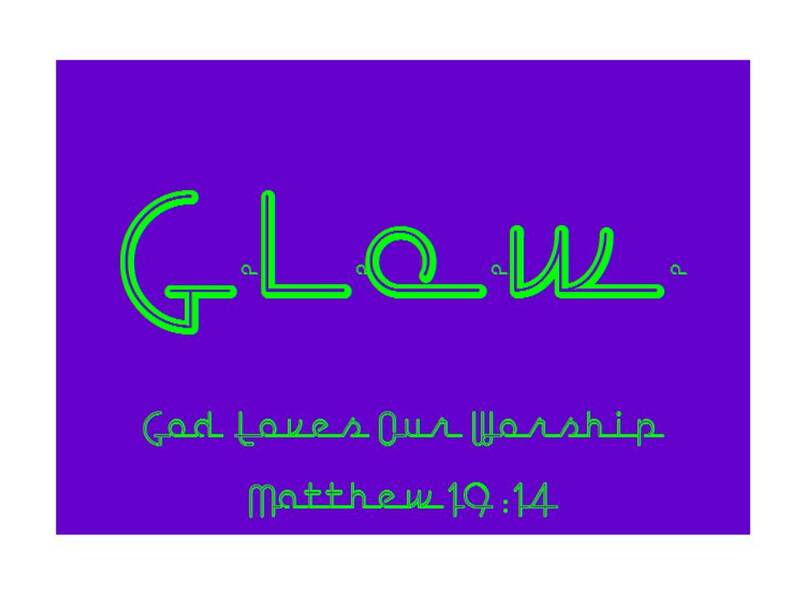 New Life Church invests time, energy, resources, as well as our hearts into our Children so that they do indeed G.L.O.W. with excitement in their growing relationship with Jesus and His children. G.L.O.W. meets Sunday mornings at 9:30 am and Wednesday evening at 6:45 pm in the lower level of the Church. We also have a playground that will be available to our G.L.O.W. kids and parents this Spring. Your kids will love our Church.